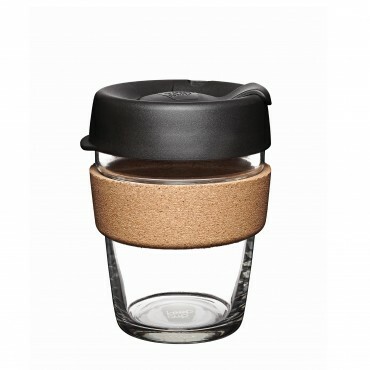 Made from fully tempered soda lime glass, the KeepCup Brew Cork Edition features a natural cork band. 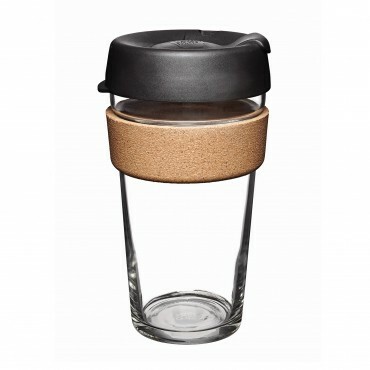 Made in Portugal using waste product from the wine cork manufacture, the band is beautiful to hold. For the purist, seekers of clarity. 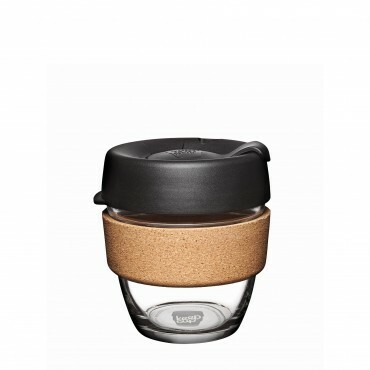 Made from fully tempered soda lime glass, the KeepCup Brew ..
For the purist, seekers of clarity.Made from fully tempered soda lime glass, the KeepCup Brew Cork E..